Ah, Halloween! The time of ghosts, goblins, and all things orange. As an adult, I’ve had to get a little creative with how I celebrate this spooky holiday (they won’t let me trick or treat anymore, fancy that). 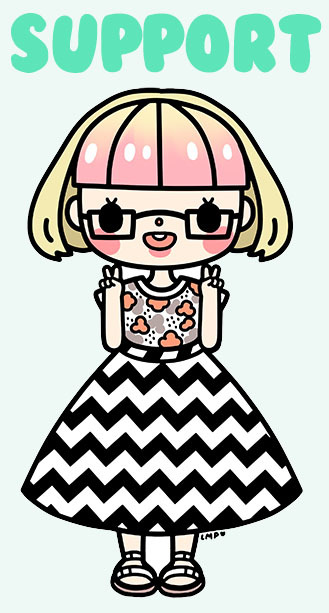 How do I manage to do it in true Chic Pixel fashion? Read on to see the four things that make up my perfect Halloween, and let me know how you celebrate in the comments! Play a Creepy Game – I generally get too spooked by most horror games to play them on a regular basis, but I always make sure I whip out at least one creepy title in October. 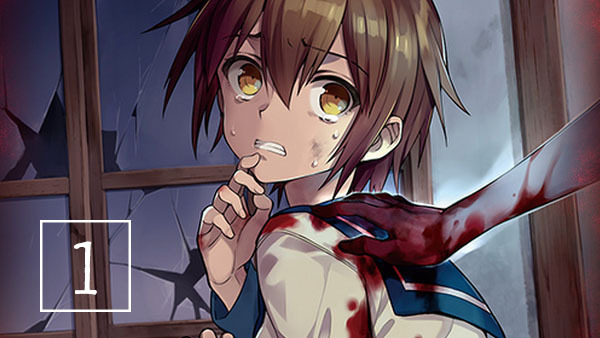 My favorite horror game series is Corpse Party, hands down! 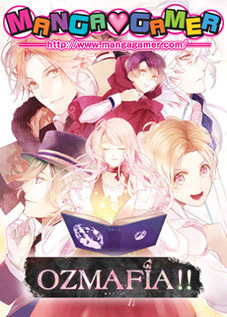 If you’re just starting out, grab the first title in the series for PSP, which is playable on Vita (PSN only, unfortunately) and 3DS, or there’s also the original PC version. Then, move on to Corpse Party: Blood Drive for the Vita. Book of Shadows is more of a fan disc and not really necessary to understand the story, so I’d consider it optional to the whole experience. 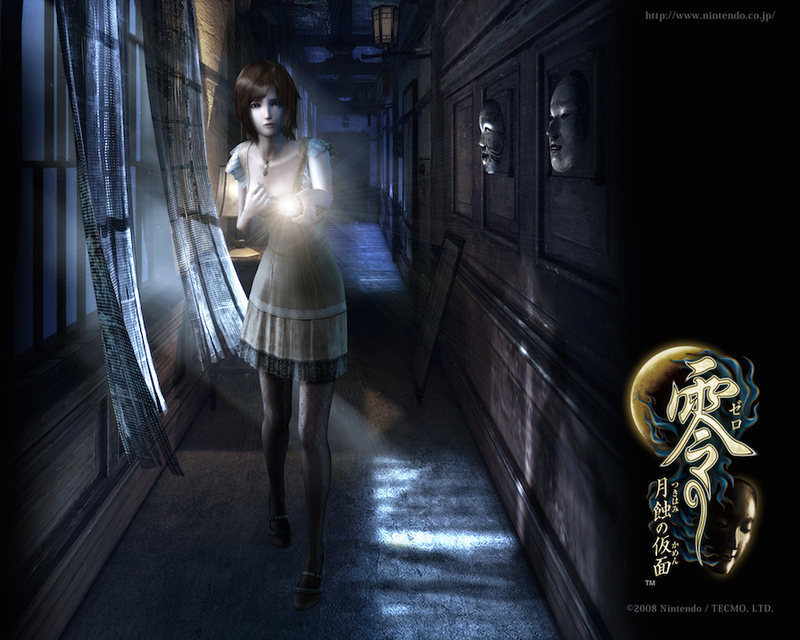 Another classic is the Fatal Frame series. Talk about spooks! Trying to wait until the last possible moment to get the perfect photograph of a creepy ghostie gets me tense every time. The latest game in the series to come out in English is Fatal Frame: Maiden of Black Water for Wii U. If you fancy something a little less scary, the Yo-Kai Watch series features some certified adorable Japanese ghouls and ghosts. Be sure to join in the Horror Game Community Game-Along if you plan on playing a spooky game this month, too! Do Some Halloween Crafts –Who says you need to be handy to do crafts? My favorite way to decorate for any holiday is to make some cute things to really give it a personal touch! This year, I tried my hand at carving stamps for the first time after seeing the adorable Halloween stamps Mizutama posted on her Instagram. All you need are erasers, an xacto knife, and a pencil! Once you’ve stamped them on some paper with your favorite color ink, add cute details with a black pen. 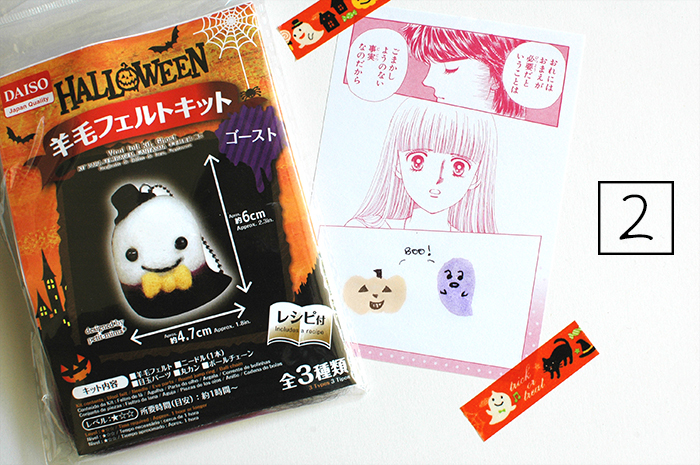 I’ve also got this adorable dapper ghost needle felt kit I picked up from Daiso. You can find this and other kits online, but why not try your hand at your own design? All you really need is black and white felting wool to make a ghost. Add a keychain and it makes an adorable gift… Or keep it to enjoy yourself! 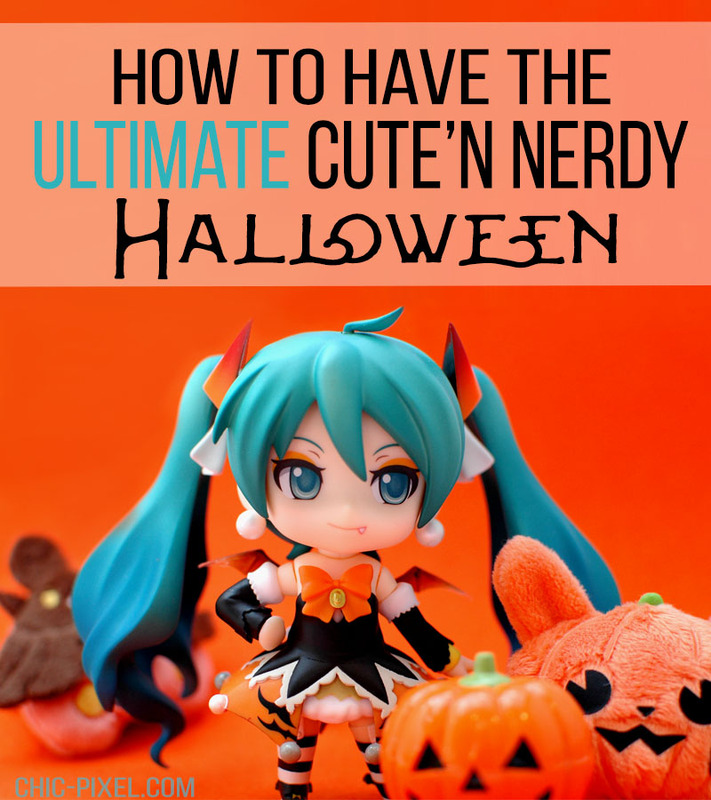 Watch Something Spoopy – Aside from the classic Halloween films that I have to watch every year (Hocus Pocus and Nightmare Before Christmas, of course), there are countless anime and Japanese films that make great Halloween watching. School-Live! is a great zombie anime that’s not too scary, but has just the right balance of intrigue and creep factor (not to mention cuteness!). 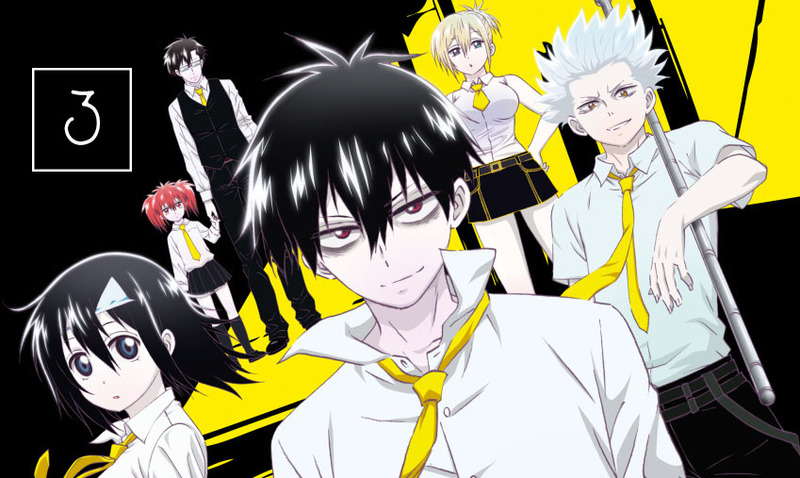 If you’re looking for an action comedy with a Halloween vibe, try Blood Lad, a shonen series about a vampire who is obsessed with otaku culture. Blood Lad has its fair share of fan service for male fans, so if shojo romance, vampires, and hunky bishonen are more your style, you can’t go wrong with Vampire Knight! 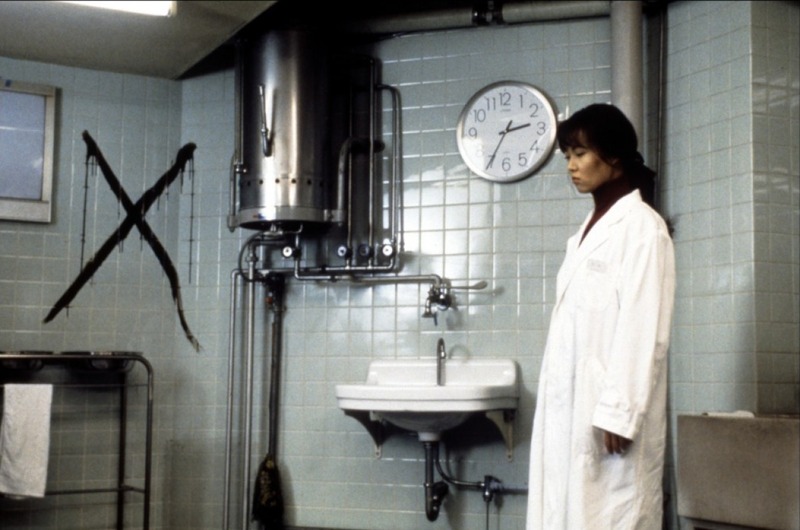 On the live action side, Cure is one of my absolute favorite Japanese horror films. It has the most amazing creepy atmosphere, and will be sure to weird you out, so definitely give it a watch if you haven’t already. And don’t forget to turn the lights out! Eat Festive Candy – What would Halloween be without candy? 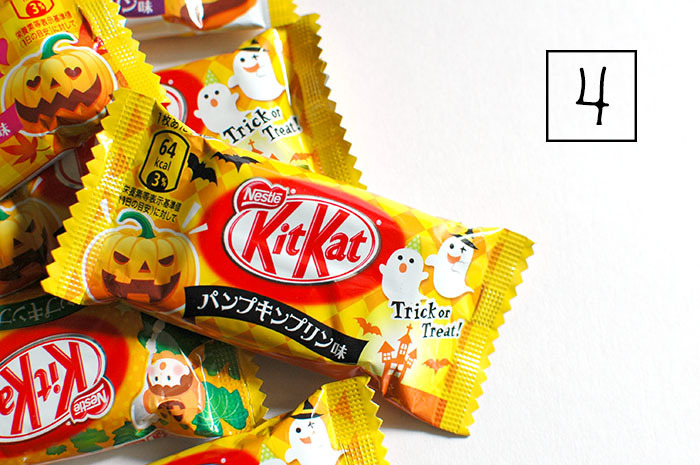 As huge fan of Japanese Kit Kats, it goes without saying that my favorite sweets to munch on at this time of year are Pumpkin Pudding Kit Kats. But really, anything cute, tasty, and full of sugar will do. Bonus points if it has special Halloween packaging! And there you have it, my foolproof way to enjoying the very best Halloween has to offer! I’m always on the lookout for new things to try, so here’s my challenge for you: if you could only do one Halloween-related thing this year, what would it be?